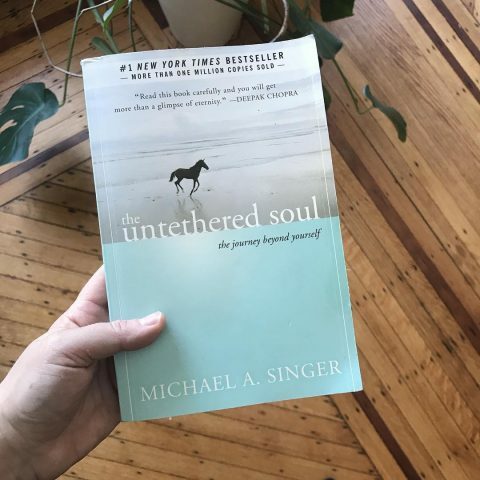 I don’t think I have ever said this: I wish this book, the Untethered Soul, would have found me sooner. such a wonderful and eye-opening book- a gem. My favourite book – have read it seven times (so far) and find something new/meaningful each time. The Book Title is catchy. Guess since it is your advise I’ll be buying that book then.